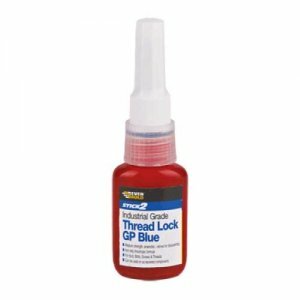 Everbuild LumberJack 650 is high specification, trowel applied adhesive, specifically designed for fixing all types of wooden floors directly onto most substrates. 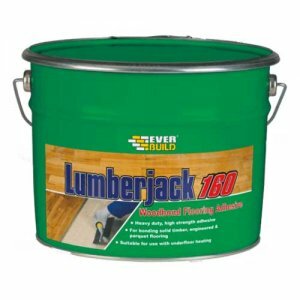 Based on the latest hybrid Polymer technology Everbuild Lumberjack 650 is totally water and solvent free. Everbuild Lumberjack 650 has an extended open time (ca. 60mins) for large areas application and ease of adjustability. 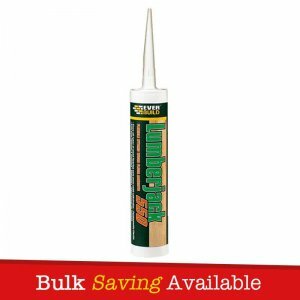 Everbuild LumberJack 650 Floor Adhesive Standard is high specification, trowel applied adhesive, specifically designed for fixing all types of wooden floors directly onto most substrates. 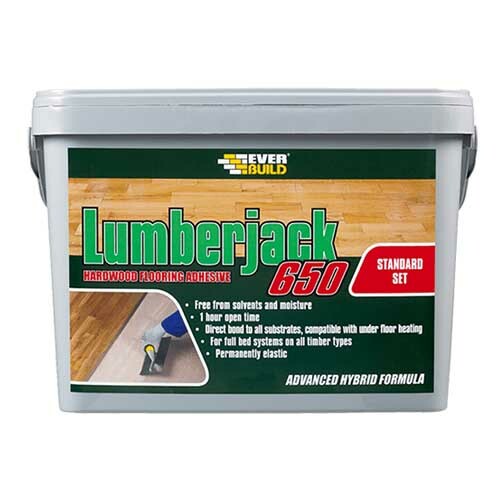 Based on the latest hybrid Polymer technology Everbuild Lumberjack 650 is totally water and solvent free. Everbuild Lumberjack 650 has an extended open time (ca. 60mins) for large areas application and ease of adjustability. – Fixing all types of wooden floors directly onto most substrates. 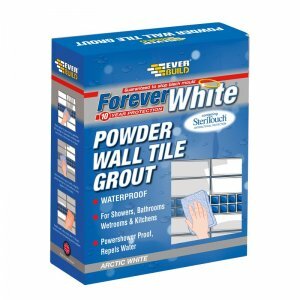 – *100% active, solvent and water free – will not cause warpage or curl of wood blocks/planks. – Permanently flexible – compensates for subfloor movement. 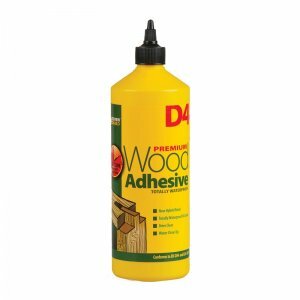 – Will bond wood directly to all common subfloors, e.g. concrete, wood, metal, ceramic tiled, vinyl, marble, granite and most natural stone floors. 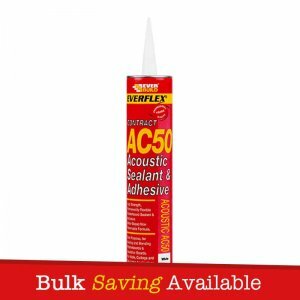 – Suitable for use with underfloor heating (due to high flexibility). 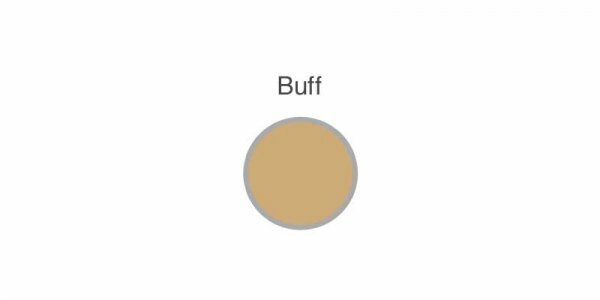 – Odourless and off white in colour.